Last night I had the honor of attending a private performance by The Stone Foxes at Swing House Studios in Los Angeles. It was an intimate gathering, during which the band previewed some new songs from their forthcoming album, along with some old favorites. Everything about the night was an expression of what music can do in its purest form. 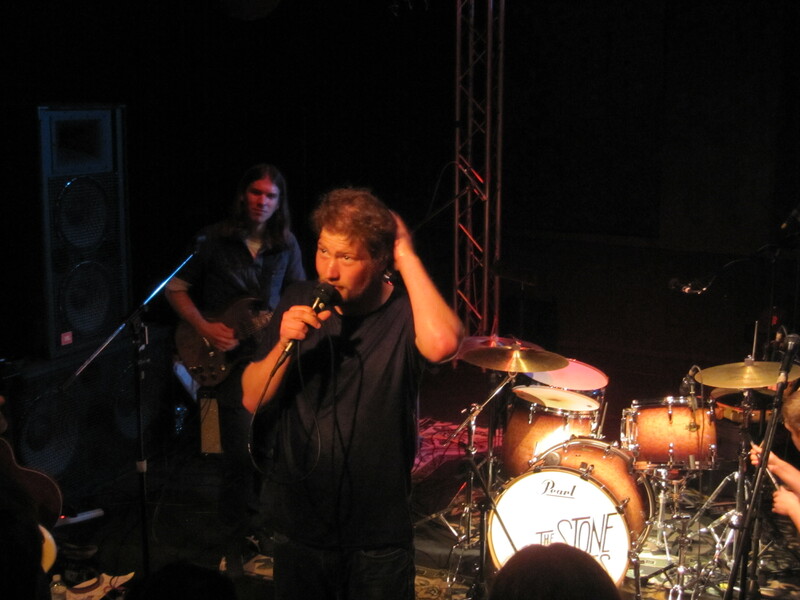 I’ve been paying close attention to The Stone Foxes for the past year and am continually impressed by what they do through their music, their performance, and how they connect with and build a community of friends who are proud to call themselves “fans”. For those of you in the Los Angeles area, I’d highly recommend you see The Stone Foxes at Sunset Strip Music Festival on Saturday August 18, 3:20-3:55 pm at The Roxy. This entry was posted in Secretish Show and tagged Aaron Mort, Elliott Peltzman, live music, music, recording studio, Shannon Koehler, Spence Koehler, SSMF, studio, Studios, sunset strip music festival, Swing House, The Roxy, The Stone Foxes. If you’re a “regular” here at Rock Is A Girl’s Best Friend, or if you follow me on Twitter, then you know I prefer to do things unconventionally. 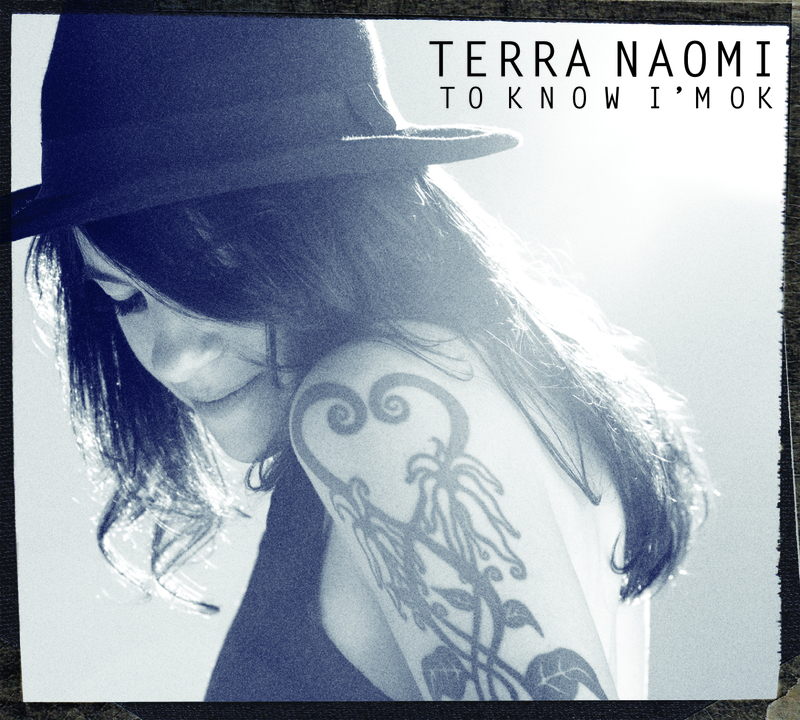 Terra Naomi‘s new album, To Know I’m OK, came about unconventionally as well. When I met Terra more than a year ago, she had a very clear vision of how she wanted this album to sound, even before all the songs were written. She knew she wanted John Alagia (Rachel Yamagata, Brett Dennen, Ben Folds Five, David Gray, Liz Phair, Jason Mraz) to produce the album. She was free from a major-label deal so she could do things differently, not beholden to anyone but herself. At the same time, she was also keenly aware that she no longer had the major-label resources to record and release her second album, and if she forgot about that for a moment, somebody was there telling her it couldn’t be done. Determined to make her vision a reality, Terra ignored the naysayers and set forth on a path to record and release To Know I’m OK, without compromise. 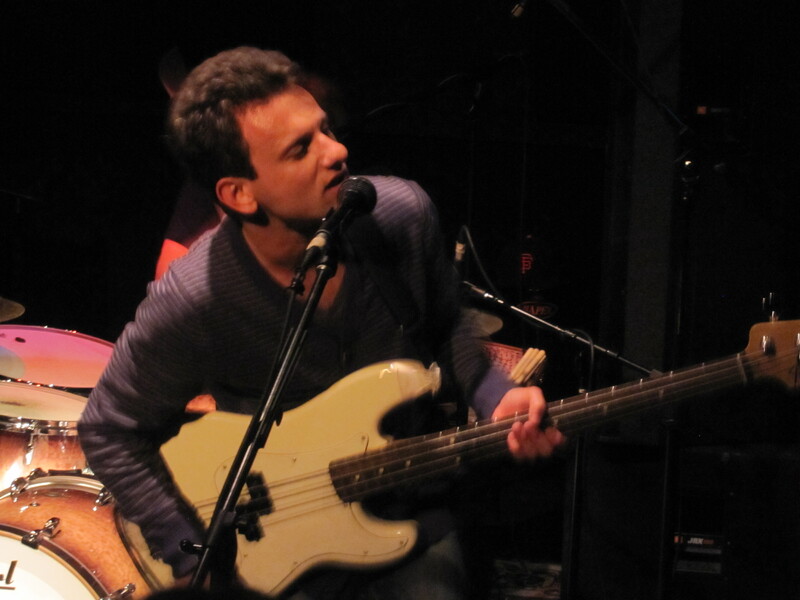 Terra raised the recording budget via a direct to fan engagement campaign with PledgeMusic and then approached John Alagia to produce the album. Upon hearing the music and Terra’s plans for releasing the album, Alagia agreed. The result? “This is the album I’ve always wanted to make,” Terra says. Terra is also going about releasing the album independently, partnering with technology companies and passionate audience communities. 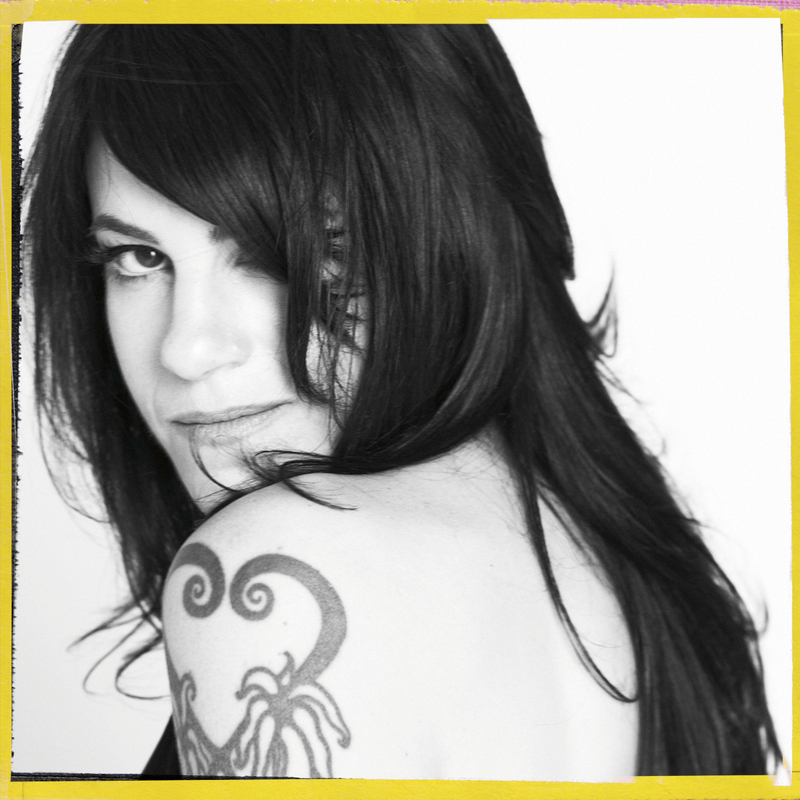 As she did with PledgeMusic, Terra continues to go directly to fans, reaching them in unique ways, and including them in the process. Terra partnered with Hipstamatic, engaging their passionate community and incorporating user-submitted Hipstamatic photos as the centerpiece of her video for “You For Me”. She’s working with Klout, providing unique offerings to their influencers, as well as partnering with music and lifestyle bloggers. To Know I’m OK will be available tomorrow, Tuesday June 21st, and I wanted to do something special in honor of its release. I considered interviewing Terra about the songs and the recording process. I thought it might be fun to drink with Terra. Actually, I knew that was fun, having done it previously. Other ideas that crossed my mind were: going behind the scenes with Terra and producer John Alagia during the recording process, posting random outtakes from the studio, sharing footage nobody knew I was recording, and posting full streams of some of the songs on the album. I even considered showing the recording process through the eyes of Terra’s dog, Elliott Osito. I’m of the belief that we can have it all, so below, you will find everything mentioned above. I hope you enjoy this track-by-track video exploration of Terra Naomi: To Know I’m OK. This entry was posted in Exclusive, Interview and tagged album, Amazon, Ben Folds Five, Brad Conrad, Brett Dennen, CD, David Gray, Fans, iTunes, Jason Mraz, John Alagia, live music, Liz Phair, Malibu Wines, Michael Chaves, music, Pledge Music, PledgeMusic, Rachel Yamagata, record, recording, Sean Hurley, single, studio, Terra Naomi, To Know I'm Ok, Victor Indrizzo, You For Me, YouTube, Zac Rae.